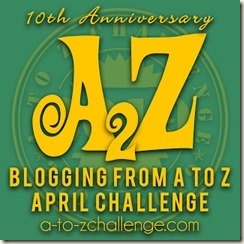 11 Food Hacks That You Should Know #AtoZChallenge - A Rose Is A Rose Is A Rose! Who doesn’t want a simpler and easier life. Hacks can save energy, effort, and of course food. Check out these food hacks that might change how you cook and eat and will take your kitchen skills to the next level. Revive leftover, dried-out pizza by microwaving it with a cup of water. As the water evaporates, moisture fills the microwave, rehydrating the dry crust and giving you that perfect gooey, cheesy pizza slice. Cold butter on warm toast gives you random scattered lumps of hard butter. Use a grater to soften the butter to put on toast or bread. Want your herbs to last longer? Keep them upright in about 5cm of water as you would with a bunch of flowers. Shelter them from direct sunlight and change the water regularly. To get more juice from a lemon, microwave it for around 20 seconds. It’ll be warmer and softer than straight from the fridge, making the citrus fruit easier to squeeze. Sticky ingredients like honey and molasses do not come off easily from the measuring cups and spoons. Wipe the cup or spoon with a flavourless oil and then add the sticky syrups. Soggy sandwich are no fun. Reduce the amount of liquid seeping out from ingredients like sliced tomato or cucumber by placing them between two pieces of kitchen paper for five minutes to soak up excess moisture before adding to sandwiches. 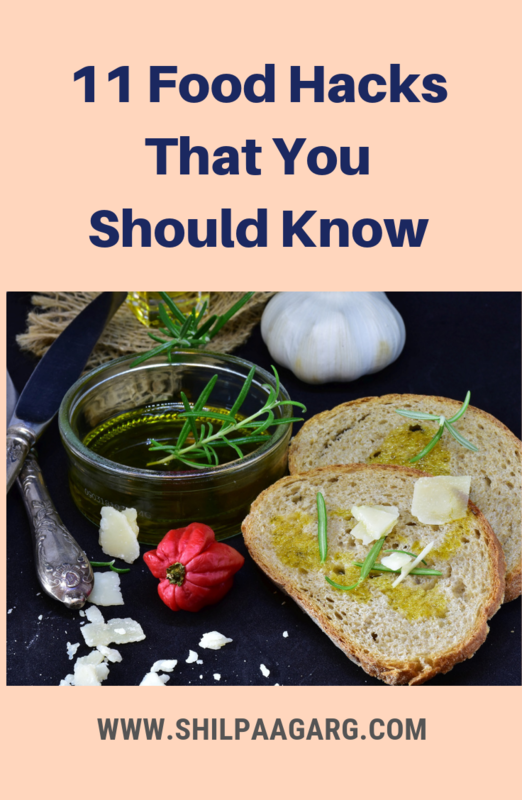 You can also try spreading butter, cheese or mayo onto the bread first – this acts as a barrier against soggier ingredients. To know if the eggs are fresh or stale, place them in bowl with cold water. Good eggs sink; bad eggs float. To keep the eggs fresh for a longer time, rub egg shells with vegetable oil before refrigerating them. This keeps them fresh for an additional three to four weeks. While grilling fish, it gets stuck to the grill. Place the fish fillet on a bed of lemon slices and you will get the tangy flavour and the you won’t be scraping the fish off the grates. When breaking eggs, tiny pieces of egg shells may accidentally get in the bowl. Pick them up with wet fingers is easy-peasy! Banana bread tastes best with ripe bananas but they aren’t ripe enough? Place the bananas with their peels, on a parchment-lined pan or plate in the oven for a few minutes. When the skins are blackened, bananas are ready to make that perfect banana bread. Which of these food hacks appealed to you? Do share your food hacks in the comment box. 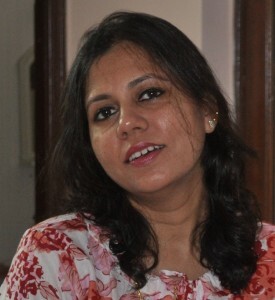 Shilpa, I implement most of your tips in daily cooking. I dont cook fish. so the ‘fishy’ doesn’t need me. A lemon straight out of the refrigerator should be rubbed in between palms. It loosens up and more juice can be extracted – My grandma’s tip. I didn’t know that about eggs and cold water! Thanks for the tip! I thank you for all your tips. But warming up cold pizza! I love cold pizza. Useful hacks, Shilpa. I do use the lemon one and many others. Much needed and very useful Hacks. Have been using few of them and rest is for sure on my list now. I liked the lemon juice hack. That’s something I never knew! Grating the butter is much better than microwaving it and having the liquid butter running all over. Ooooo…I’m interested to try the one about rubbing vegetable oil on eggs so that they last longer! Thanks for sharing , very useful. Shilpa these are absolutely priceless. Specially the one about keeping herbs fresh. As a rule I throw away at least part of the green coriander because it turns soggy. I didn’t realize the tip about standing herbs up in water – thanks! Nice and handy tips Shilpa, I use a little warm knife to ease down on the butter part. Love the tip of herbs, will try it next time. These are some really helpful tips and hacks. I knew about only 2 of them and rest are new to me. I am surely trying the lemon and microwave hack.